IESE Business School will provide six fellowships to outstanding journalists with at least 10 years’ experience (three fellowships will be awarded to journalists writing for media based in Spain, three to journalists writing for publications outside the country). 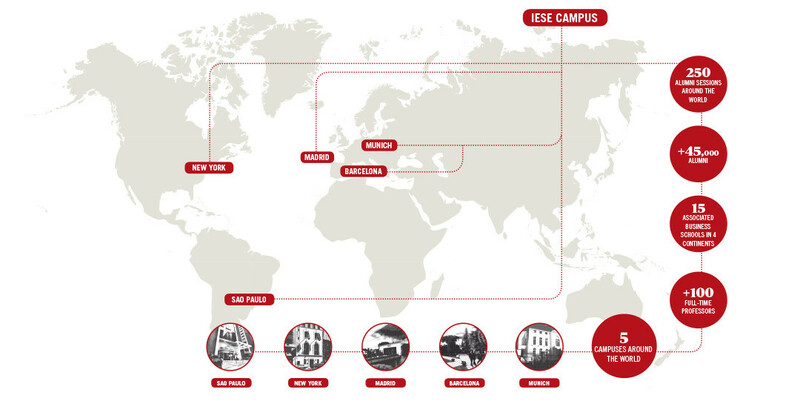 Each fellowship will cover 80% of the course fees for IESE’s highly regarded Executive Education programs. IESE will favor candidates whose work demonstrates high standards of journalism, ethics and responsibility in the media. In line with IESE’s mission, the school will favor journalistic works which have helped promote ethical business practices, signal or amend situations of social unfairness, etc. The deadline ends on the May 20 2019 (inclusive.) Successful applicants will be informed before July 31 2019. Build a solid foundation of general management and business knowledge, which will help in analysis and reporting. Please note that all applications will be automatically considered for all three programs (nevertheless, you are welcome to indicate your program preferences in your application.) The IESE Admissions Committee will have the final decision in assigning your application a fellowship to one of the three program options.